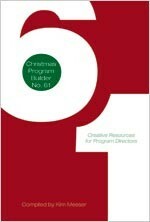 Made for churches that need flexible Christmas material that is easy to put together, this latest Program Builder fits the bill. With over 30 recitations for kids, and simple readings and scripts for adults, this book gives you value in content without stretching your dollars too much. 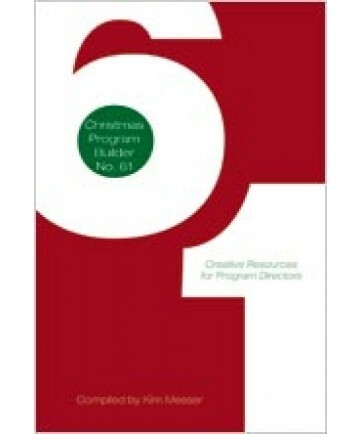 Use what's inside for multigenerational worship, kids programs, Christmas services, and more.